Mekong River Tributaries: Friday Sky Watch! balloon, originally uploaded by c_p_lew. 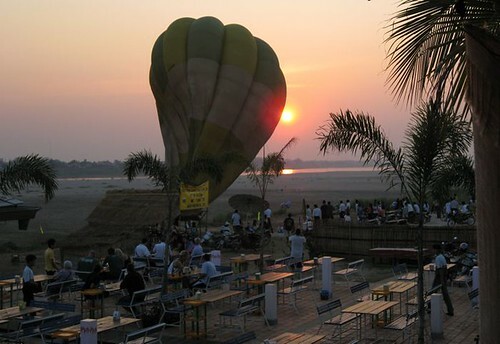 The latest business along the Mekong - you can go up in the balloon if you pay 20 USD for 5 minutes. Although a lot of people were staring, no one was taking advantage of this deal! Temple roof against sky, originally uploaded by c_p_lew. 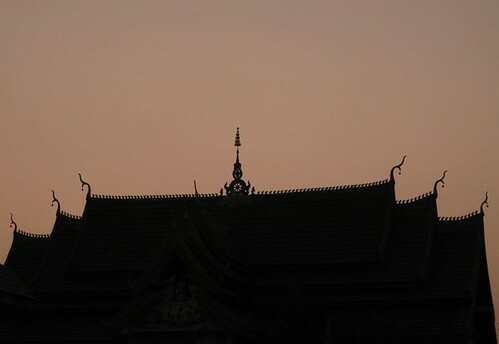 Sunset highlighting the roof of the local Buddhist Temple. view from office window, originally uploaded by c_p_lew. 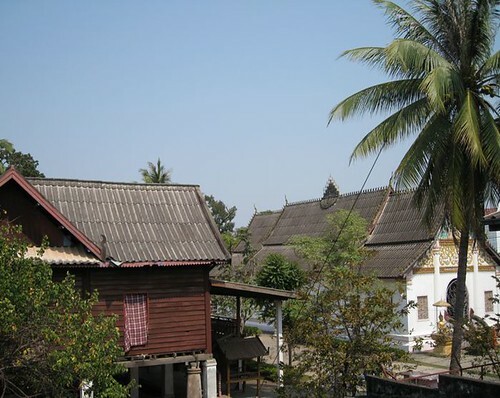 When I'm in Vientiane, this is what I see from the window of my office. If I get stuck for words while writing something, I can always look on the temple and gather some inspiration. Both lovely pics, but I especially loved the temple sky. Two very nice captures for Sky Watch... were you not tempted with the balloon? I would not have been as hights and me are like oil and water.. they don't mix. Amazing photos with good and strong light and colors. Thanks for transporting me to your beautiful world. I can't imagine paying $20 for hot air. There's so much for free! Your pictures are lovely.I think I could have been tempted to go up in that balloon if it wasn't for the price! WOW, these shots are amazing!! Beautiful! I love coming to your side of the world - its so beautiful especially your skywatch today. Thanks!!! Fine set of sky pics ! 20 bucks could be a lot of money for many people. fantastic sky color, excellent post with beautiful images. $20 for 5 minutes? Ha! I hope they have another means for making money. Very pretty pictures, though. The temple is espcially lovely. I love the first photo, scary as it sounds. The sky is wonderful. The sky of each one! Fabulous post!!! I would LOVE to go up in a hot air balloon, but I wouldn't pay that for only five minutes. 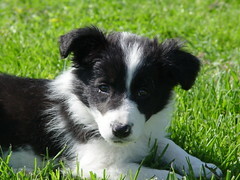 I love the photo you got though! These buildings give such nice relief lines for sky-watching. And the big balloon, too, though I most enjoy seeing the rooflines. I loved all of these shots. They are very good. @gymingbunny - I'm sure that someone will ride the balloon once they see that it's not going to crash. @old_wom_tigley - I can't stand heights either. I'm not interested. 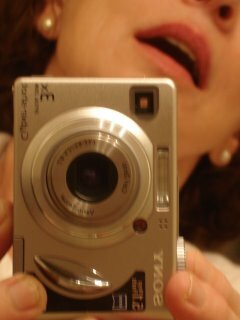 @sandy carlson - I enjoy the view from the ground just fine, thank you! And thank you everyone else for your comments! The list is too long to thank everyone personally!